The Guardian (UK) has a special site dedicated to South Africa, and they asked me to write two roundups for it: one on the country’s coolest cafes, and another on the best bars. 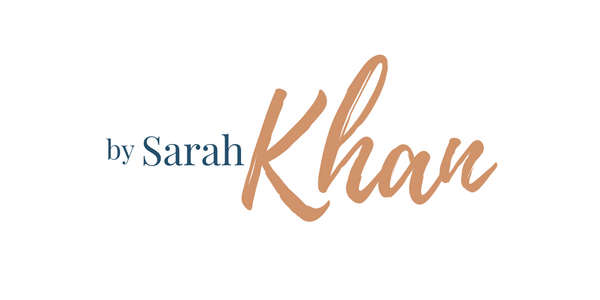 Check out the whole site here. Planning a wedding? 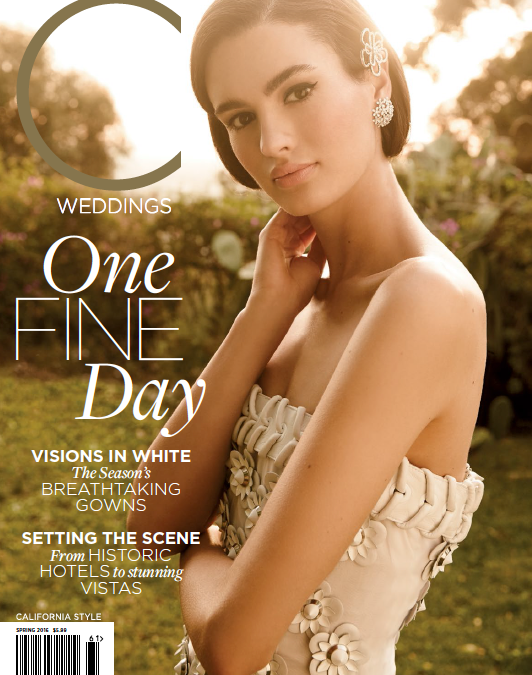 Then check out my roundup of six oceanfront resorts to consider for your honeymoon, for C Weddings magazine. 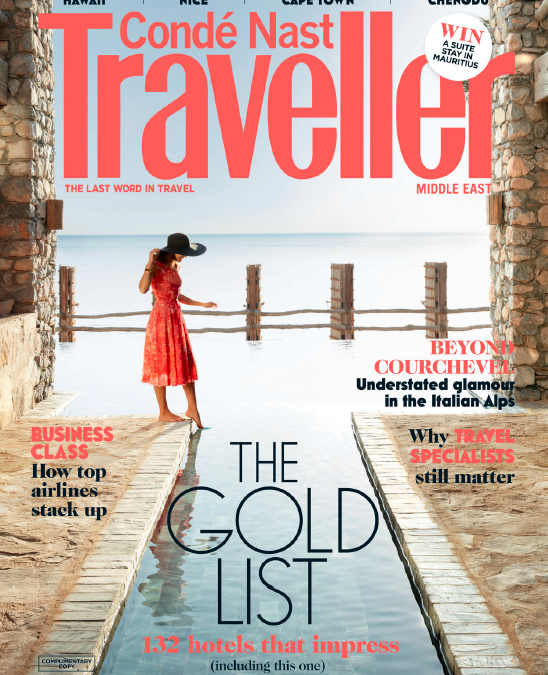 Read the PDF article here. 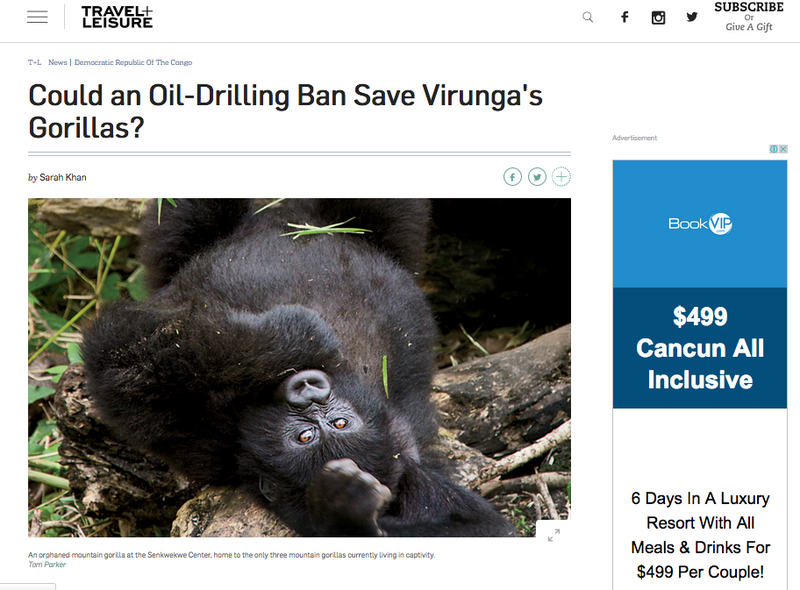 Travel + Leisure: Could An Oil-Drilling Ban Save Virunga’s Gorillas? 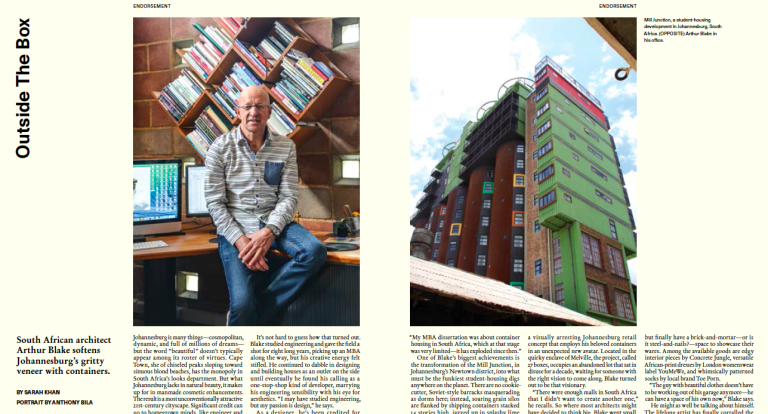 For Surface magazine’s February issue, I interviewed Johannesburg architect and property developer Arthur Blake, the mastermind behind the funky 27 Boxes retail complex — constructed entirely out of shipping containers. Read the profile here.